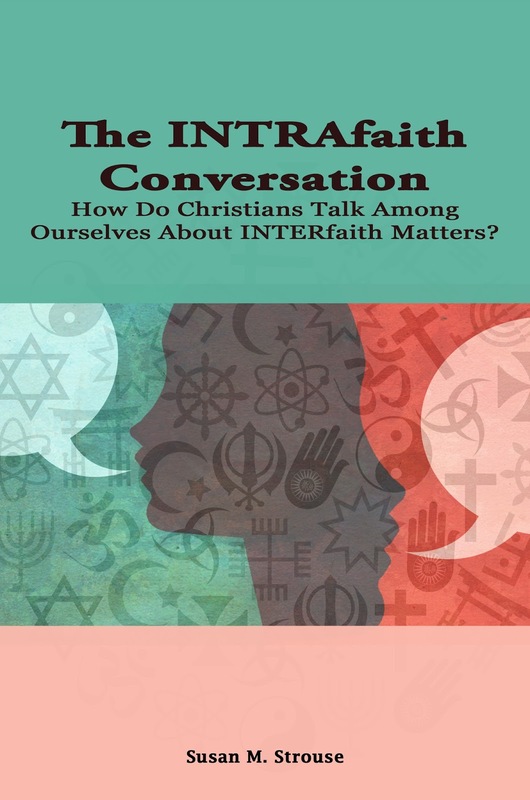 The INTRAfaith Conversation: How Do Christians Talk Among Ourselves About INTERfaith Matters? 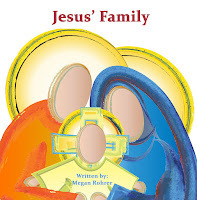 by Susan M. Strouse is a guide for individuals and faith communities to explore what it means to be a Christian in a multifaith world. The Rev. 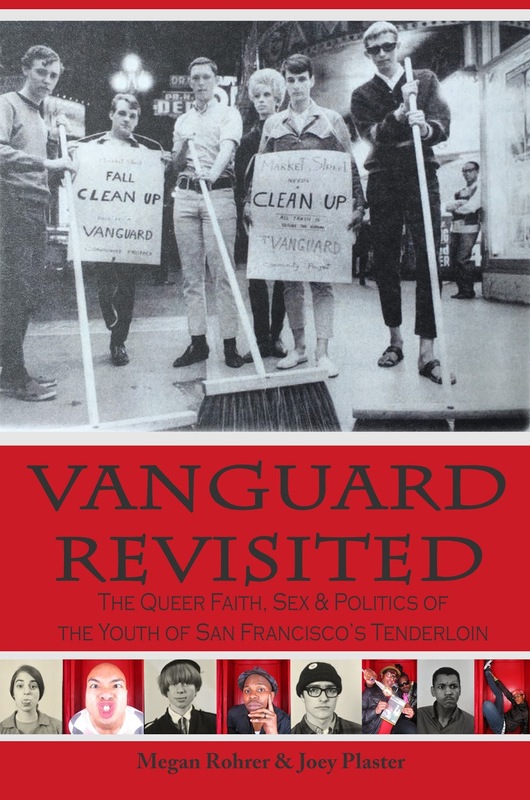 Dr. Susan M. Strouse is currently the pastor at First United Lutheran Church in San Francisco. This book is currently available at Amazon Kindle and will be released in paperback at First United Lutheran Church on April 24, 2016. 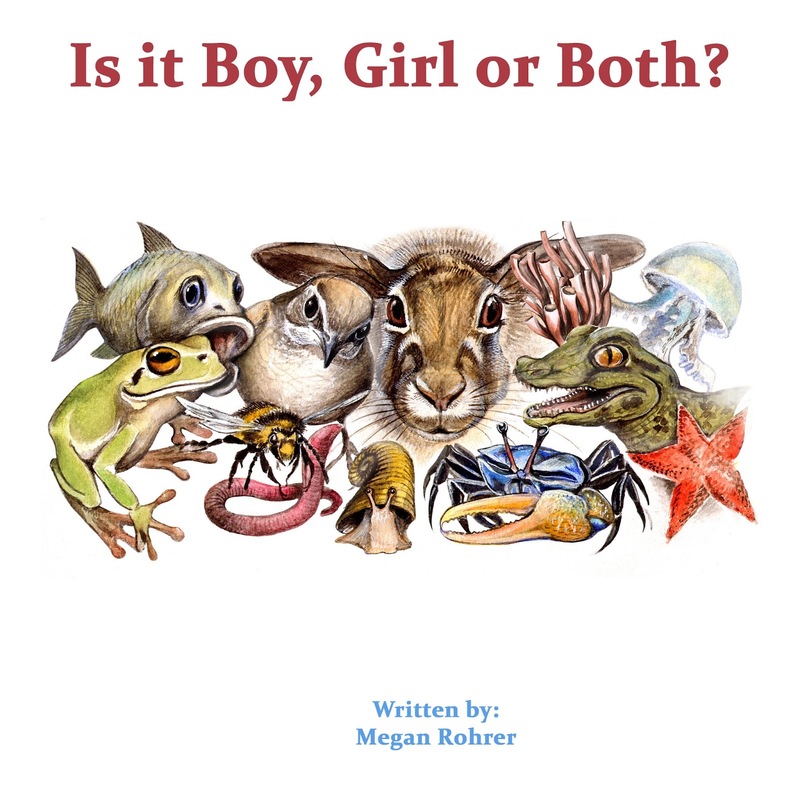 Is it a Boy, Girl or Both, by Megan Rohrer is Wilgefortis' fifth book in the Good News Children's Book Series (books for for reconciling congregations and diverse families). This 12 page children's book is currently available as an ebook on Amazon and will be available in print in 4-5 weeks. 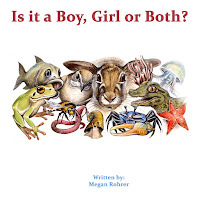 This books explores the diverse animals God has created and reminds children that no matter if they are a boy, girl or both, God will always love them. 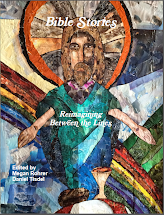 Pastor Megan Rohrer is the first openly transgender pastor ordained in the Lutheran Church and the pastor at Grace Lutheran in San Francisco. 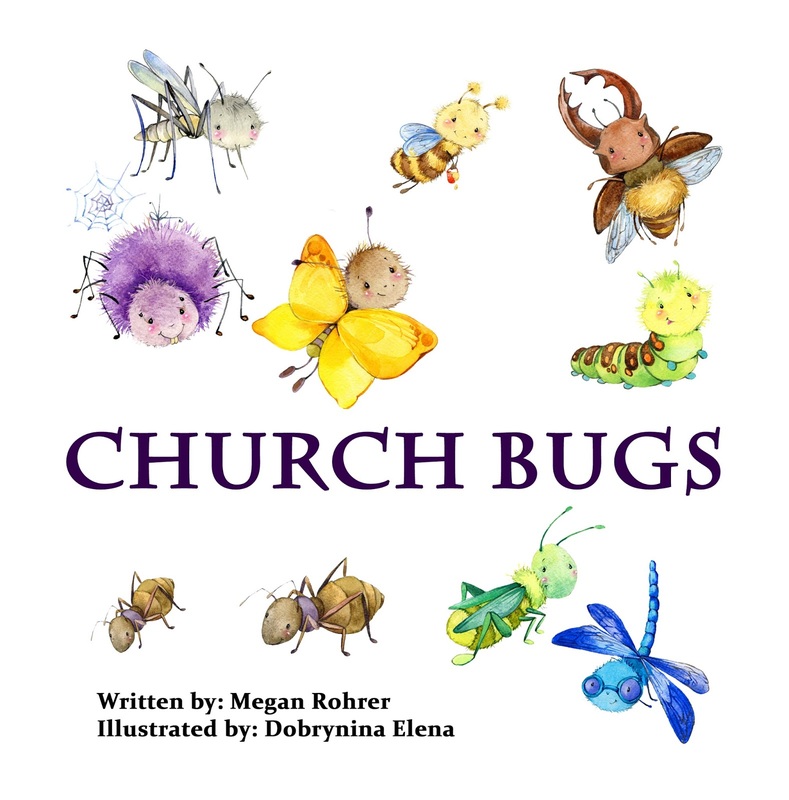 The Children's Crumbs, by Megan Rohrer is Wilgefortis' fourth book in the Good News Children's Book Series (books for for reconciling congregations and diverse families). 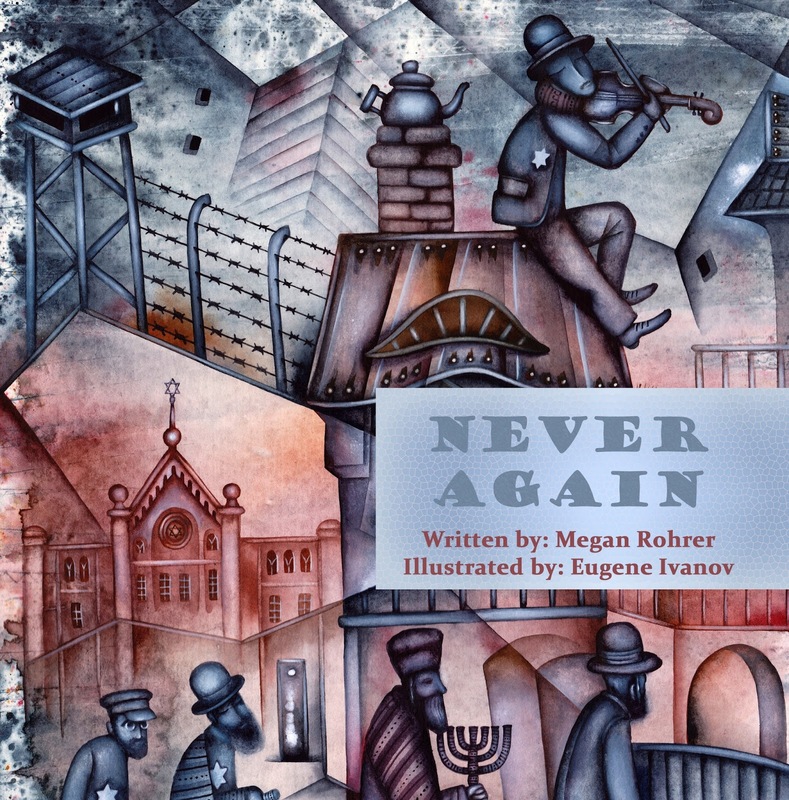 This 10 page children's book is currently available as an ebook on Amazon and will be available in print in 4-5 weeks. 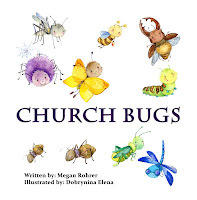 This books begins by talking about the Bible Story where dogs eat the crumbs of children and talks about ways that we can care for dogs, cats and hungry people near and abroad. 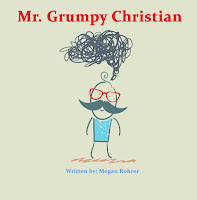 Pastor Megan Rohrer has worked with the homeless and hungry in San Francisco for 14 years and currently services as the pastor of Grace Lutheran church. Sometimes when dogs come to the communion rail Pastor Megan reminds them that God loves them and that they can have the crumbs of the bread enjoyed by the children of God. The Parable of the Succulent, by Megan Rohrer is Wilgefortis' third book in the Good News Children's Book Series (books for for reconciling congregations and diverse families). 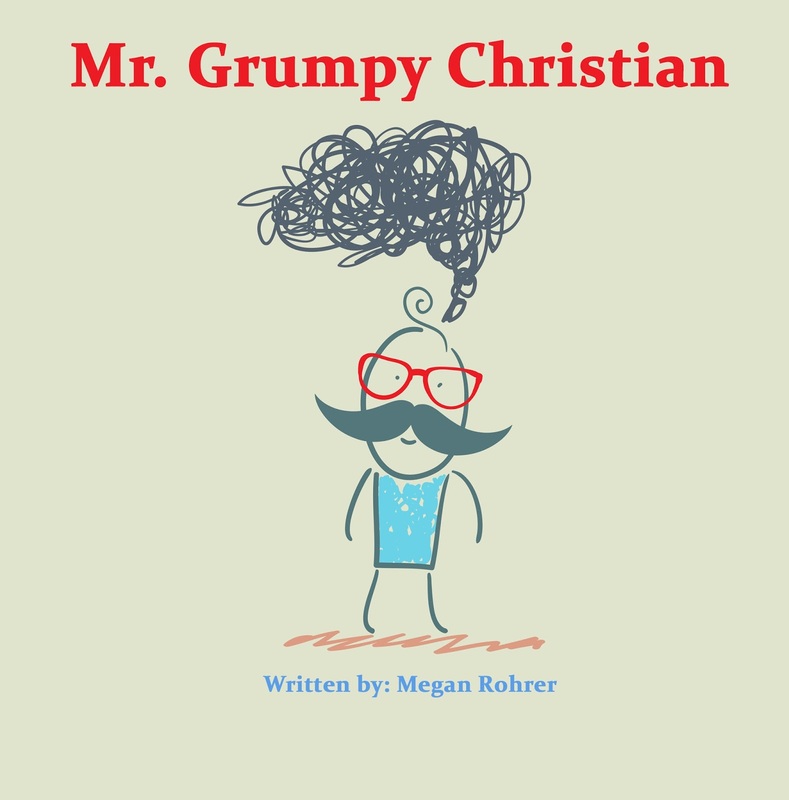 This 13 page children's book is currently available as an ebook on Amazon and will be available in print in 4-5 weeks. 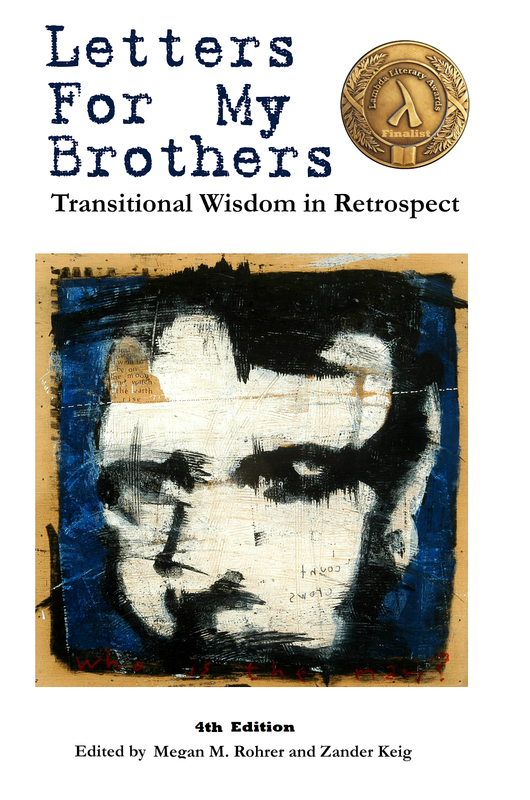 This books begins by sharing Jesus' parable of good soil. It goes on to teach children that, just as a succulant can grow in the dessert, God can still loves them even when they misbehave. 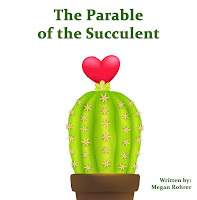 The idea for the Parable of the Succulents came to Pastor Megan while working in the succulent labyrinth garden in the front yard of Grace Lutheran Church in San Francisco, where they currently serve as pastor. 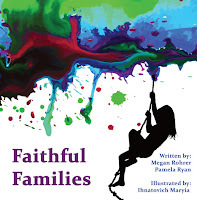 Faithful Families, by Megan Rohrer and Pamela Ryan is Illustrated by Ihnatovich Maryia. Inspired by the many families and children at the Grace Infant Child Care Center, this book celebrates the many families in our world and is a safe book for reconciling churches and diverse families. 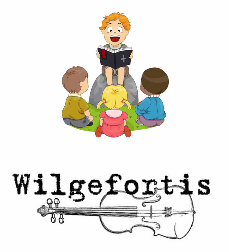 This 13 page book is Wilgefortis' second book in the Good News Children's Book Series (books for for reconciling congregations and diverse families). 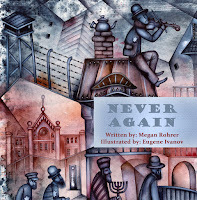 Pastor Megan Rohrer, of Grace Lutheran Church is an advocate, author, historian and documentary filmmaker. 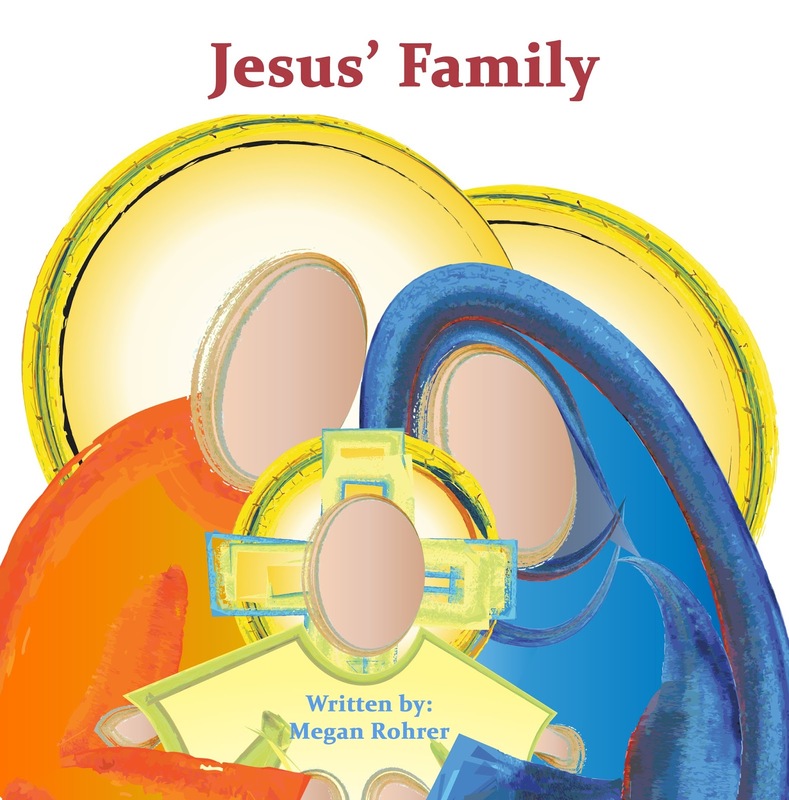 Pastor Megan believes that all children should know God will always love them no matter what they do, say, wear or what their family looks like. 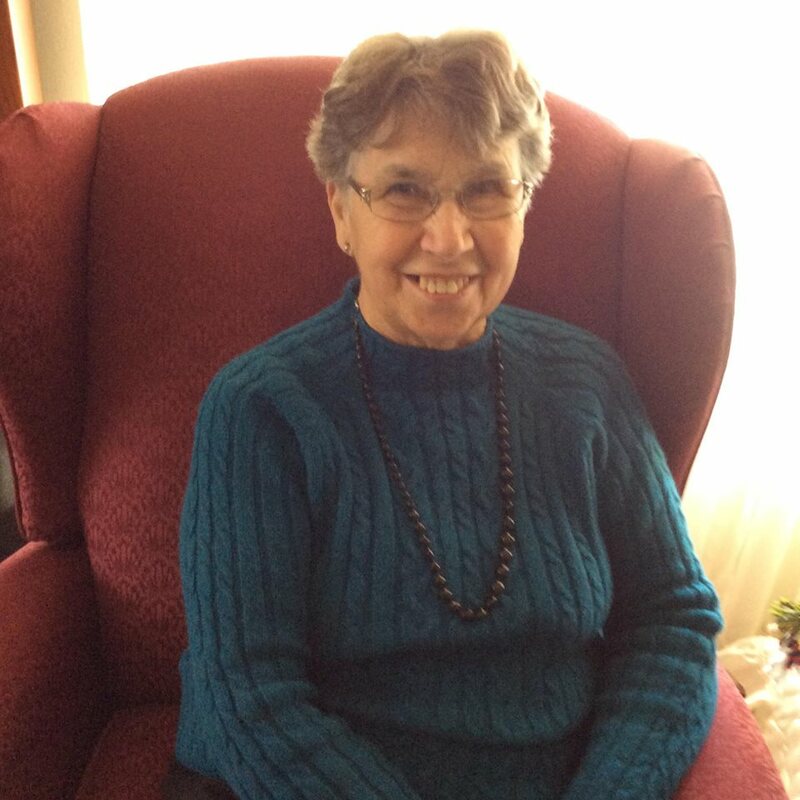 Pamela Ryan has been the director of the Grace Infant Care Center for over 30 years. She is very proud of her adopted son Tyler and wants all children to feel welcomed and loved at home, church and play. 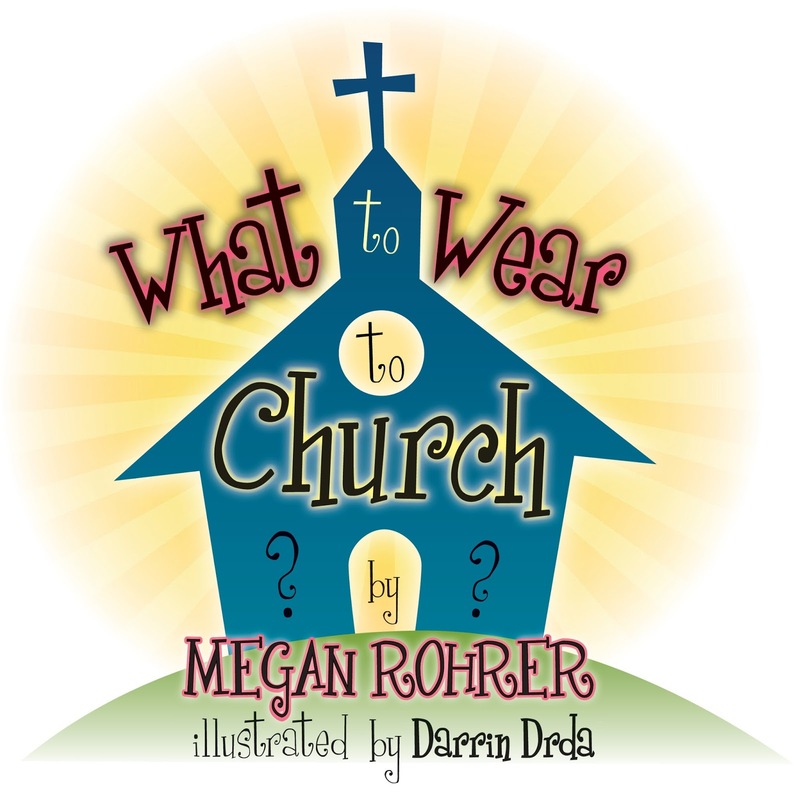 What to Wear to Church, by Megan Rohrer and Illustrated by Daren Drda is Wilgefortis' first book in the Good News Children's Book Series (books for for reconciling congregations and diverse families). This 6 page children's book is currently available as an ebook on Amazon and will be available in board bound print copies in 4-5 weeks. 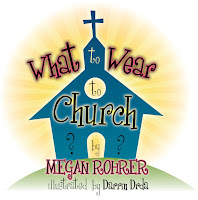 Written by Pastor Megan Rohrer, of Grace Lutheran Church, the book reminds all children that no matter what clothes they wear God will always love them. The first openly transgender pastor ordained in the Lutheran church, Pastor Megan wanted children to know that God loves them in their pjs, princess dress and super hero outfits. 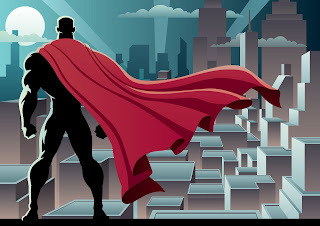 And when loving parents and grandparents ask them to wear a special outfit to church, God loves them then too. 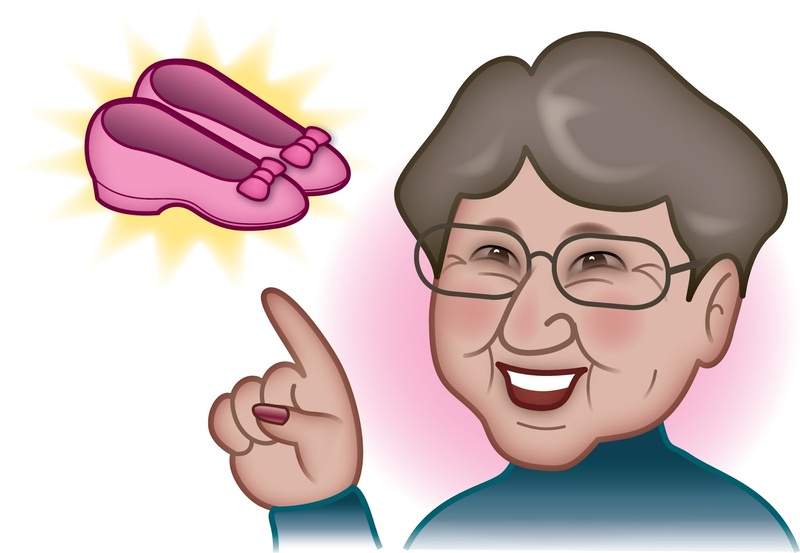 Inspired by Pastor Megan's grandmother, Darrin Drda's illustrations bring life to this loving story.